Make your Spring Break reservations! PAWSitive Petsitting Services advises pet owners to only use the services of professional pet sitters this holiday season and to book early. Shopping, parties, baking, family gatherings, ski trips and travel—the holiday season can be a hectic time, but for pet owners who plan to travel, there is one item on the checklist that can be particularly stressful if they wait until the last minute: finding someone to watch their pets while they are away. Pet Sitters International (PSI), the world’s largest educational association for professional pet sitters, advises pet owners to secure holiday pet care now and to only use the services of professional pet sitters. According to a membership survey conducted by PSI last holiday season, more than 60 percent of its members are completely booked for holiday pet-sitting visits two to three weeks prior to the holiday—and nearly 13 percent are usually fully booked at least two months in advance. “Knowing that a beloved pet can enjoy the stress-free environment of its own home during the holiday season can provide great peace of mind for pet owners,” said Patti J. Moran, PSI founder and president. If you are in need of our services for Christmas or the New Years be sure to give us a call as soon as possible so we can ensure that we are available to accomodate you and your requests. 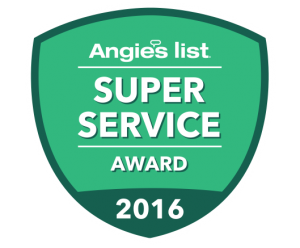 Angie’s List 2016 Super Service Award! PAWSitive Petsitting Services has earned the industry’s coveted Angie’s List Super Service Award, reflecting an exemplary year of customer service to members of the local services marketplace and consumer review site in 2016. We pride ourselves in being the most established and professional petsitting and dog walking service in central Colorado, and we are so grateful to our loyal customers. We also want to thank our amazing team for going above and beyond to achieve this honor for exceptional service. If you are looking for the best petsitting and dog walking service in the state, contact us today! 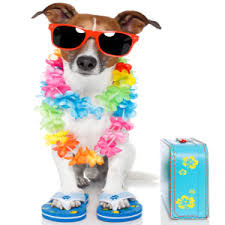 Spring Break is right around the corner, don’t forget to make your Pet Sitting reservations early to ensure your furry family members are taken care of while you are away! 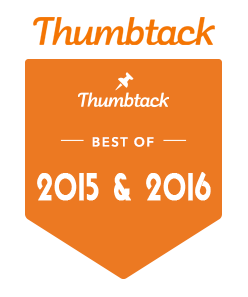 We’re proud to announce PAWSitive Petsitting Services has won Thumbtack’s 2016 Best of Award for the 2nd year in a row, being recognized as a pro who goes above and beyond for our customers! 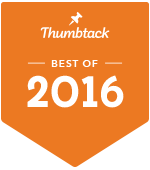 Winners of Thumbtack’s Best of 2016 award are those with high ratings and truly stellar customer reviews. We are proud of our customer service and aim to help each and every customer with the best of our ability. We look forward to an amazing 2017 and hope to work with you! Happy Howl-o-ween from your PAWSitive Petsitting Services family! Halloween is right around the corner and is a fun time for humans, but not always for our pets. Follow these tips to ensure your pet is happy and healthy this Halloween. Candy is for the kids. Chocolate can be very dangerous for dogs and cats. Give your pooch their own Halloween treat in the form of their favorite doggy snack. Also, be sure that tasty choking hazards like used candy sticks and wrappers are kept out of reach. Watch out for decorations. 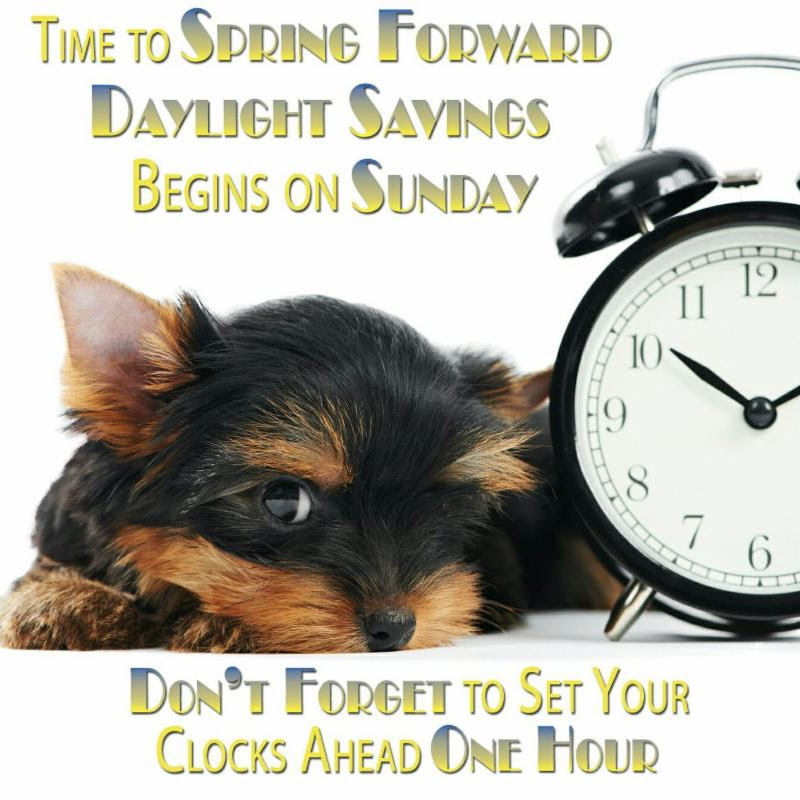 Make sure all decorations, wires, and cords are out of reach from your pets. Be careful with costumes. If you want to dress up your pet, the costume shouldn’t constrict movement, hearing, or breathing. If your furry friend looks uncomfortable or stressed, take it off. Also, check for any small, dangling, or easily chewed-off pieces they could choke on. Keep Fido at home while you trick-or-treat. It’s possible your dog could get spooked by a ghost or goblin and a dog bite or fight could occur. Check ID’s. Always make sure your pet has the proper identification, whether it’s tags and/or a microchip. If for any reason your pet escapes or becomes lost, this will increase the likelihood of a safe return. The Labor Day holiday is right around the corner. 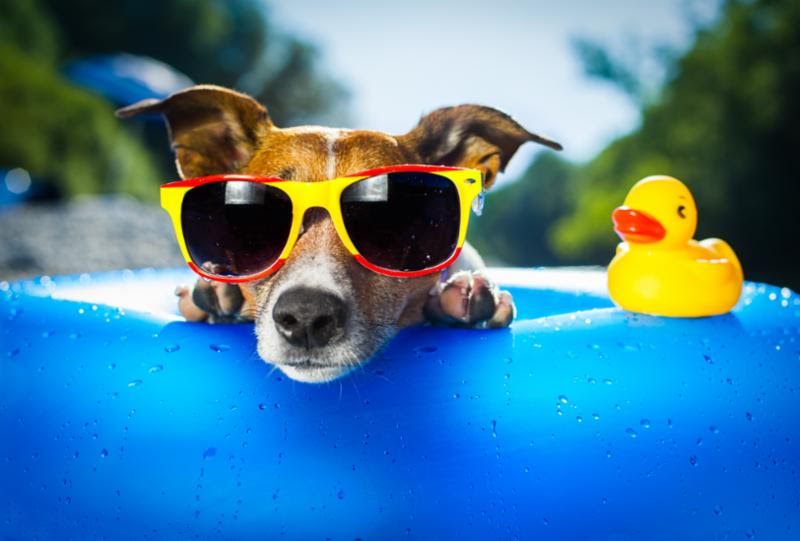 As you know we book up fast and the kennels and boarding are full months in advance.Be sure to make your holiday reservations now! Your pets will be happy and relaxed being cared for in their own home setting.Call Christina during our office hours Monday-Friday 9am-5pm 303-807-1408 or schedule online today!